At at Crossroads School of Dog Training, my goal is to improve dogs' behavior by teaching people how to communicate with their dog in a way that it understands so they can enjoy living with a well trained pet and family member. Crossroads Dog Training offers professional dog training services to dog owners who want to enjoy living with a well trained, happy dog. My primary goal will be teaching you how to train your dog while strengthening the bond between pet and owner. Experience with 80+ dog breeds and have exceeded 10,000 hours of professional dog training instruction WITH OVER 700 CLIENTS. Certified by nationally known master trainer and author Ron Pace. 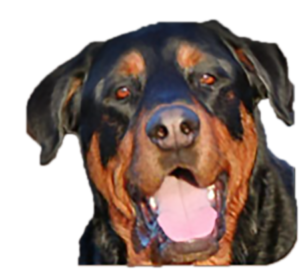 I began dog training in 1998 with my first dog Oliver, a Great Dane/Rottweiler mix. That new puppy changed the course of my life. It was because of him that I realized how important training would be for me and my dog, and ultimately, how much I cared about helping others to reach the same level of companionship with their dogs. 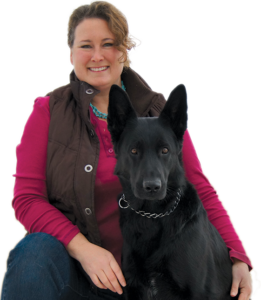 I began my professional training career in Tacoma in 2003 where I apprenticed under nationally recognized dog trainer Ron Pace of Canyon Crest K-9 Training Center. 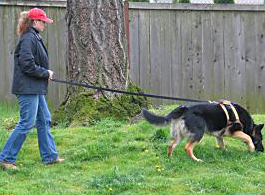 There I studied and participated in "The Pace Method of Dog Training" a professional, humane method of dog training for homes, industries and police departments. My apprenticeship also included education on dog psychology & behavior, nutrition, AKC obedience trials, Schutzhund, and all aspects of dog breeding. Once I completed my training I began instructing at Canyon Crest K-9 Training Center. 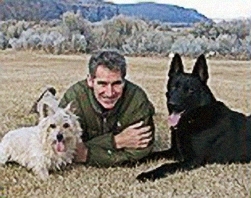 For five years, I provided private & group instruction in dog obedience, taught weekly puppy pre-school classes, assisted in personal protection training, provided demonstrations to the public with my own personal protection dog, taught private tracking lessons, and evaluated and trained adult dogs for re-homing. I also was involved in Ron Pace's well-known German Shepherd breeding program. I assisted in puppy whelping, provided care for several litters, conducted temperament tests and provided instruction to new puppy owners. "Cara not only has the ability to train any dog that comes her way but, most importantly, she has the gift of instructing the humans."